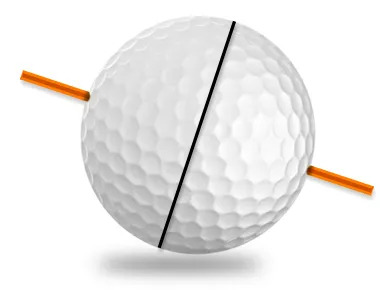 yards right of where you’re aiming over 200 yards. 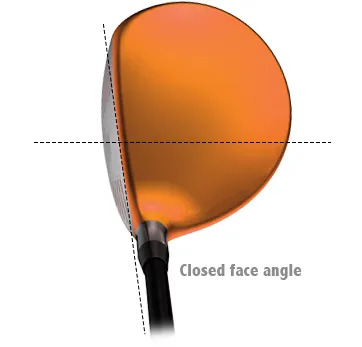 With a fade or slice, this will also mean lost distance. 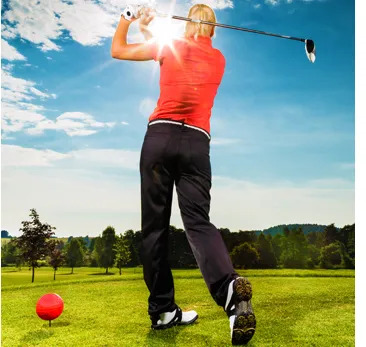 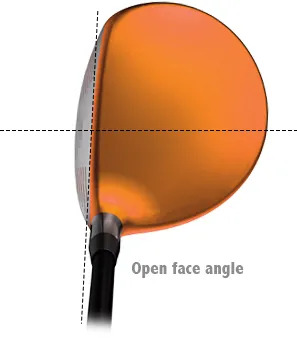 benefit from offset in the clubhead design.